customers, vendors and employees alike. 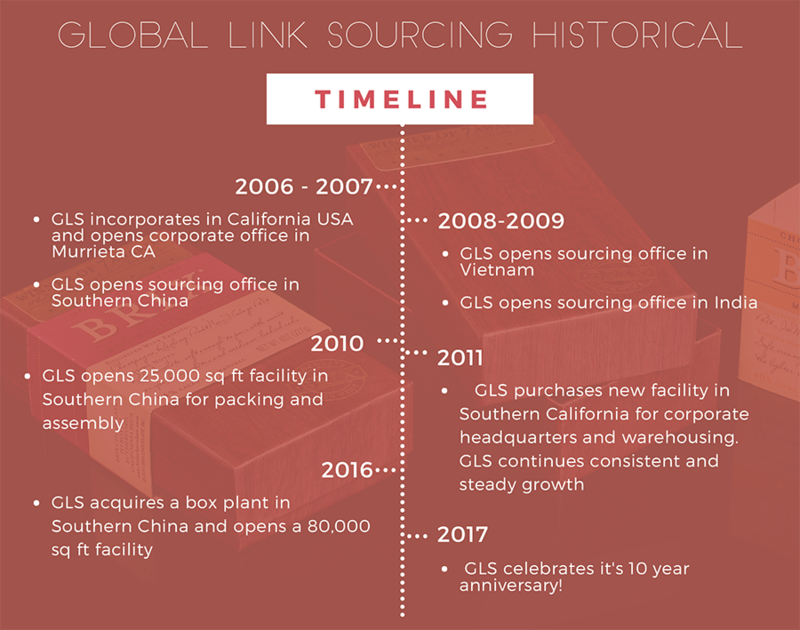 The GLS team is having a great time on the journey so far, and embraces the opportunity to remain a knowledgeable and trustworthy source for custom packaging. They know that when their customers succeed, they also succeed.